Long term manual pipetting causes fatigue and can lead to permanent disability such as metacarpal tunnel syndrome. An alternative would have laboratories doing repetitive work provide their scientists and technicians with motorized piston pipettes. Unfortunately, prior to the release of the dPette, most electronic pipettes were expensive and complicated to use. 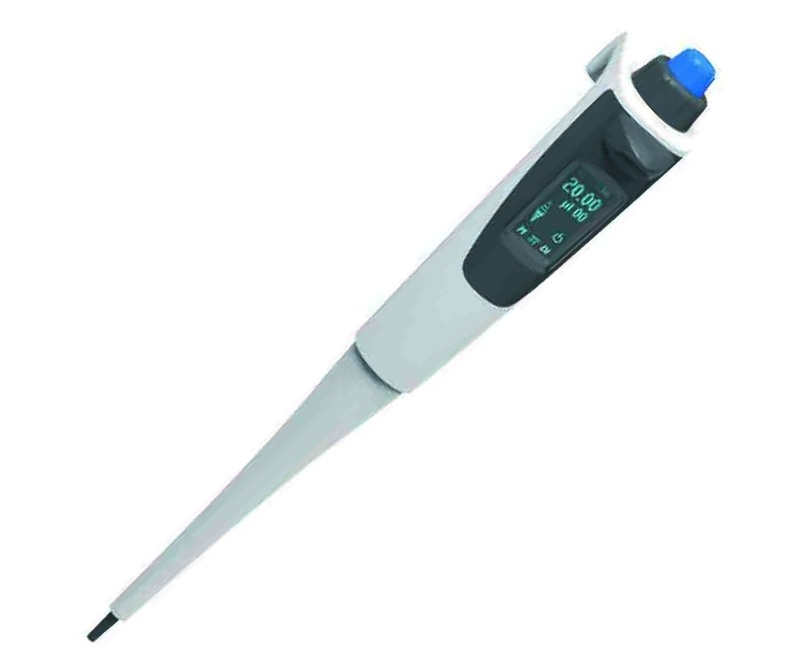 The dPette Electronic Pipette is the latest and most innovative design that brings utter simplicity to a routine task without the need for complicated programming and along learning curve. dPette works as simply as the manual type of pipette, without the need to hand press and release a plunger . Simple programming is able to accomplish more advanced tasks. 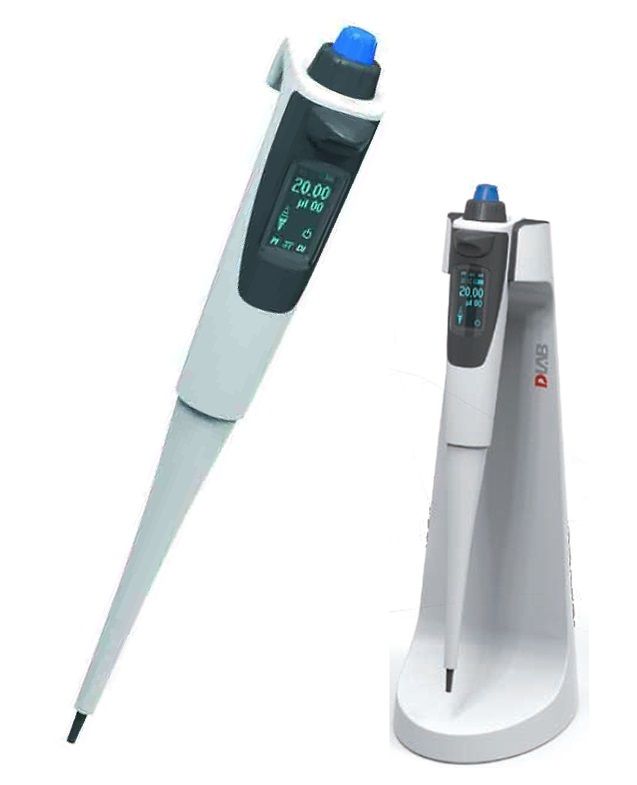 dPette electronic pipettes enable fast, precise and comfortable pipetting. They are ergonomic and very easy to use and are available as variable volume single and multi-channel instruments, covering all common volumetric ranges. Convenience is further enhanced with a space saving carousel charging stand. A high quality and high performance lithium-ion battery also makes the dPette a work-horse during busy times in the laboratories. A bright LED display makes setting and reading easy, thus reducing or eliminating errors.